Nokia Mobile has started sending out the June Android Security patch for Nokia 7 plus. The update is small at just 87.4 MB in size and brings only the Google's June Android Security patch. 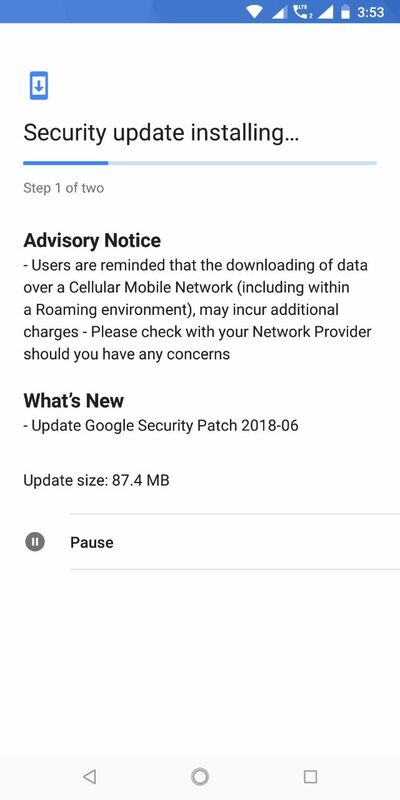 As I already mentioned above and the same can be seen in the screenshot attached below, Nokia 7 plus just gets the Google's June 2018 Android Security patch and you can learn more about the Google's latest security patch by visiting Android Security Bulletin. 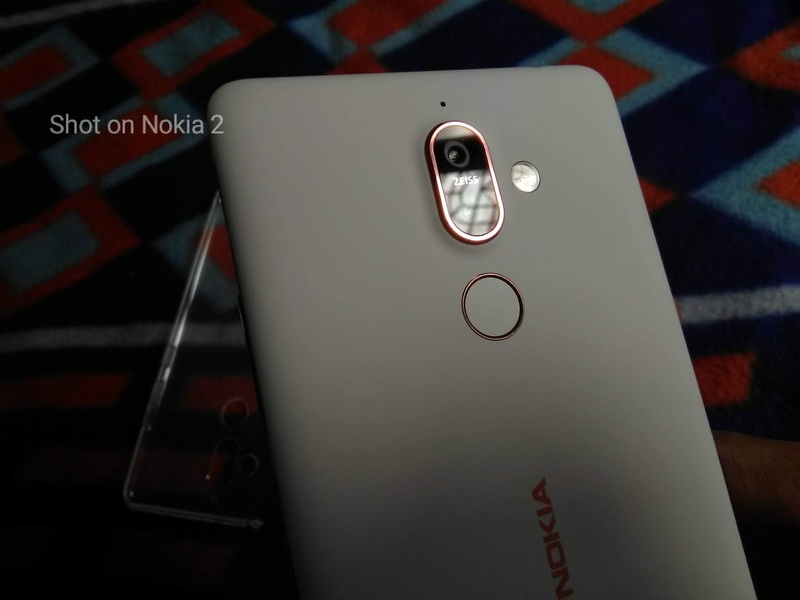 I was expecting Nokia 7 plus would also receive camera improvements along with the June security patch. But it seems we are out of luck. 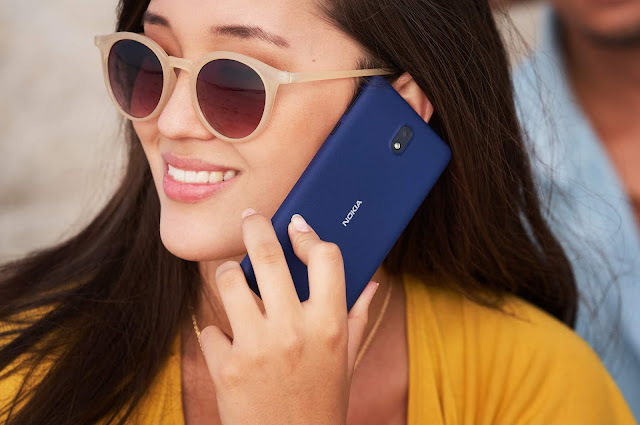 Anyways, Nokia Mobile has been doing a great job of keeping all their smartphones up to date with latest security patches and I have to say that no other manufacturer at the moment is offering monthly security patches to all their smartphones at every price range like Nokia Mobile.